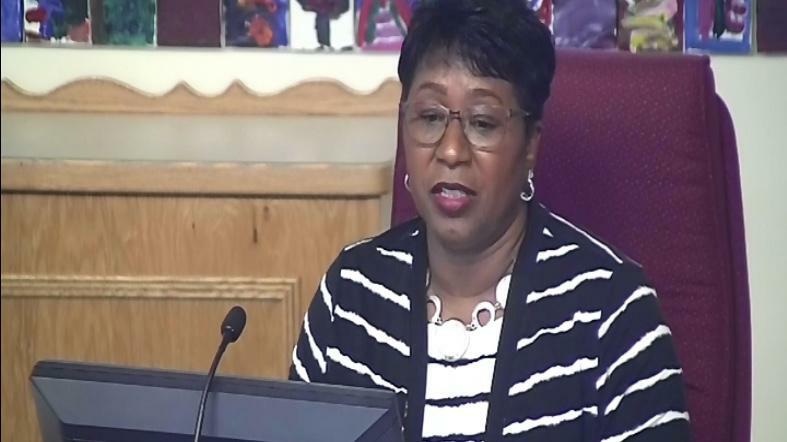 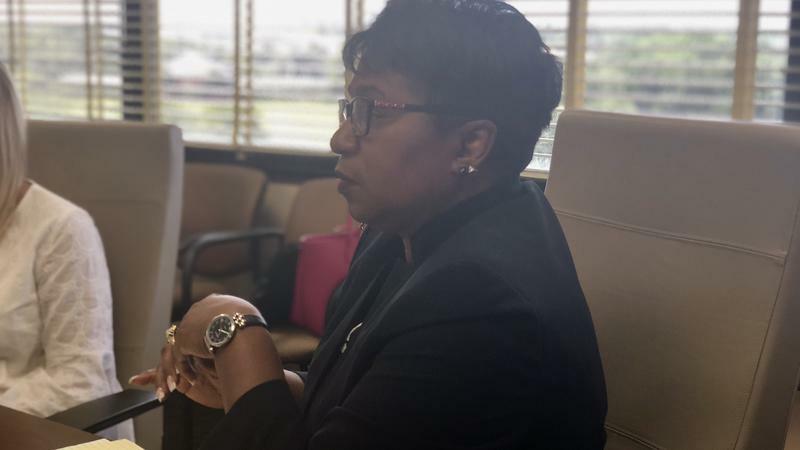 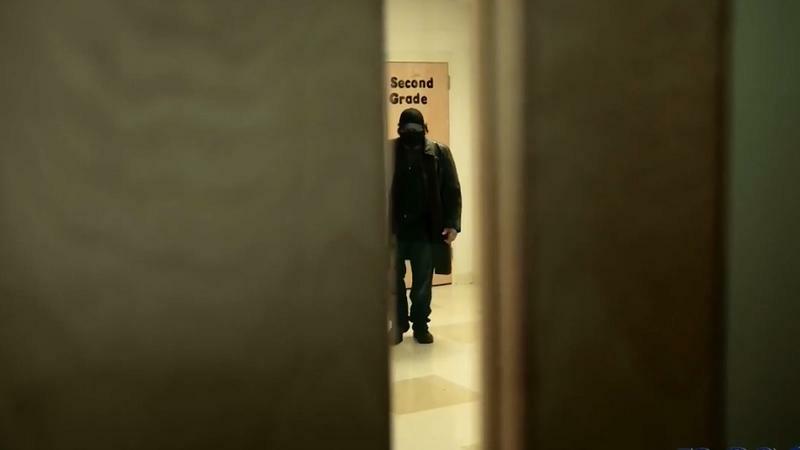 Duval Public Schools Superintendent Diana Greene said at Tuesday’s school board workshop, she’s willing to compromise with the showing of videos teaching students what to do if an active assailant were to come on campus, by not showing them to the youngest students. 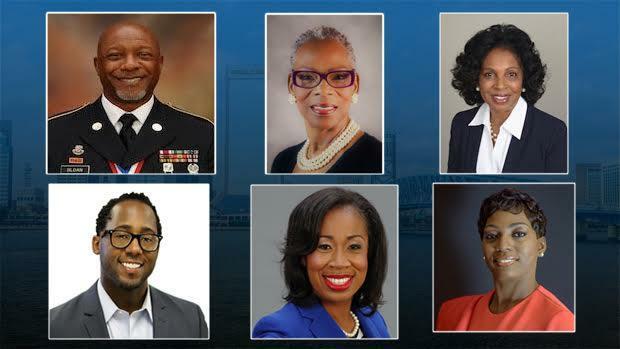 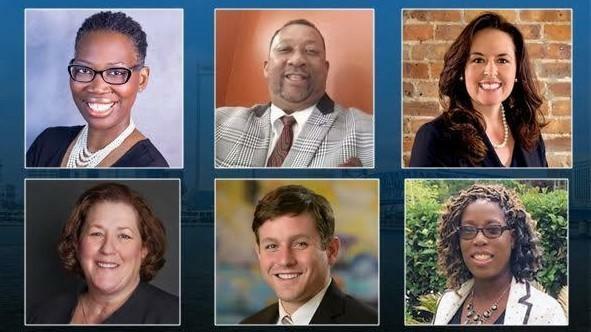 Who’s Contributing To Duval’s Highest-Funded School Board Candidates? 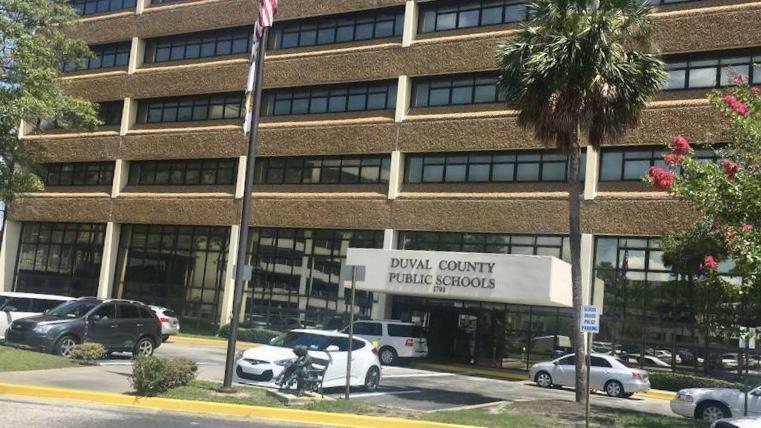 Three Duval County School Board seats are up for grabs this election cycle. 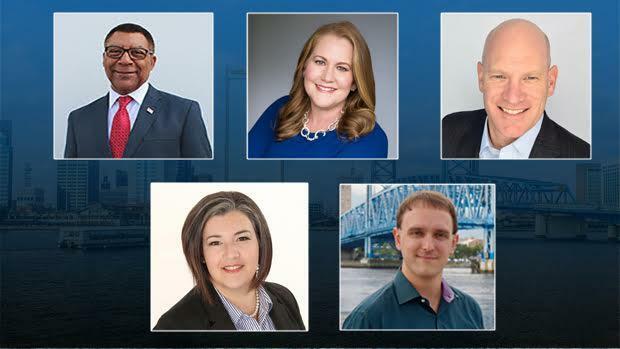 The top-funded candidates in the each race — Nick Howland, David Chauncey and Darryl Willie — are also all endorsed by the political arm of JAX Chamber, JAXBIZ. 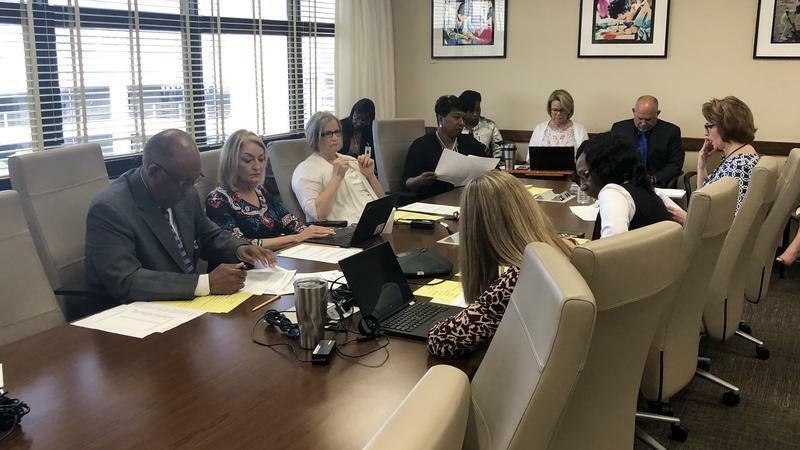 The Duval County School Board — minus one member — has been strategizing against an education amendment set to appear on Floridians’ ballots this November. 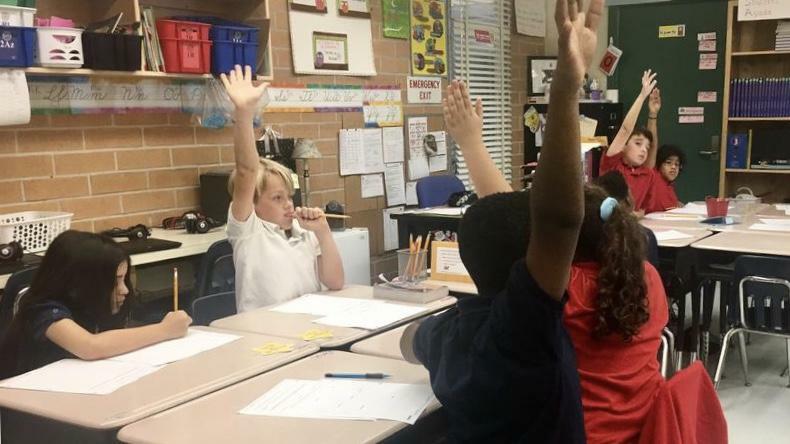 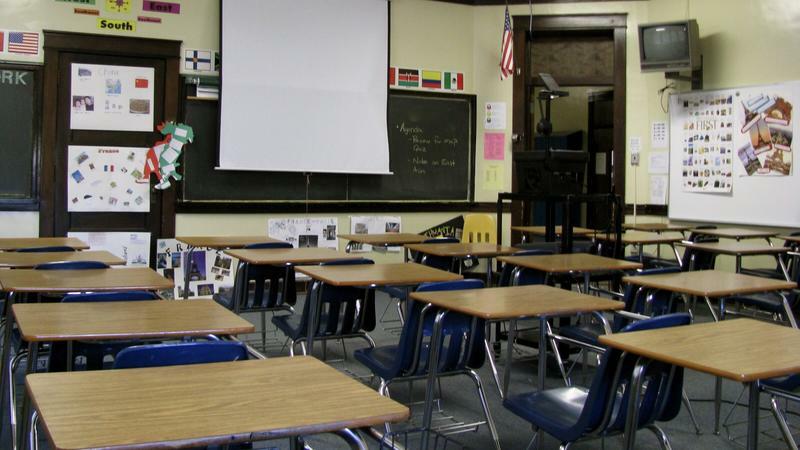 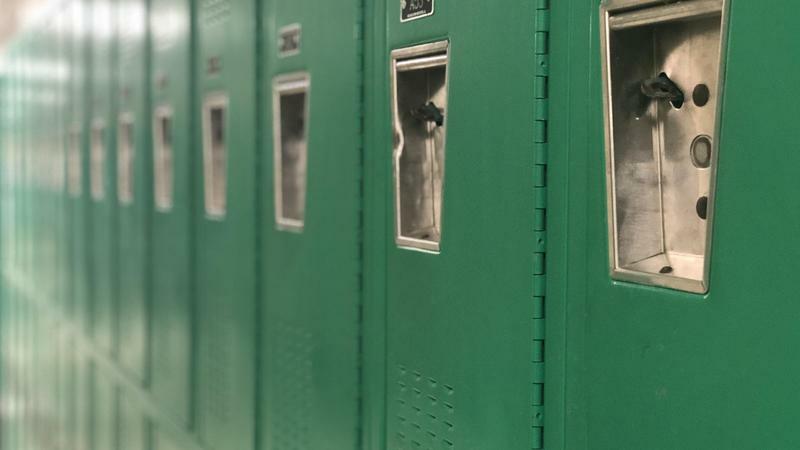 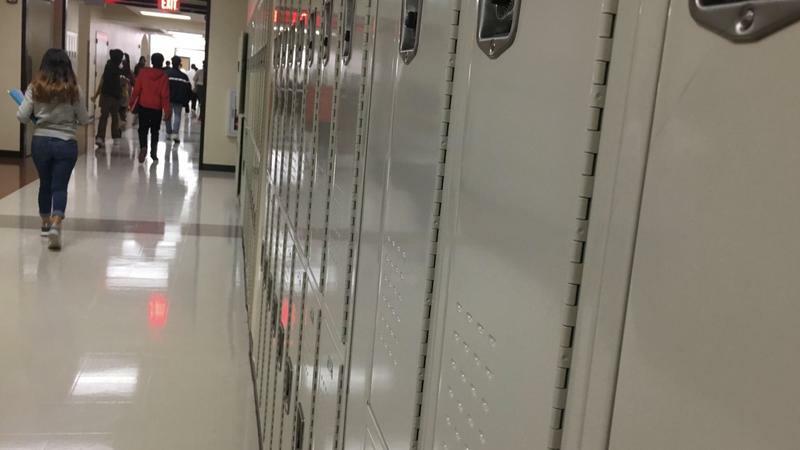 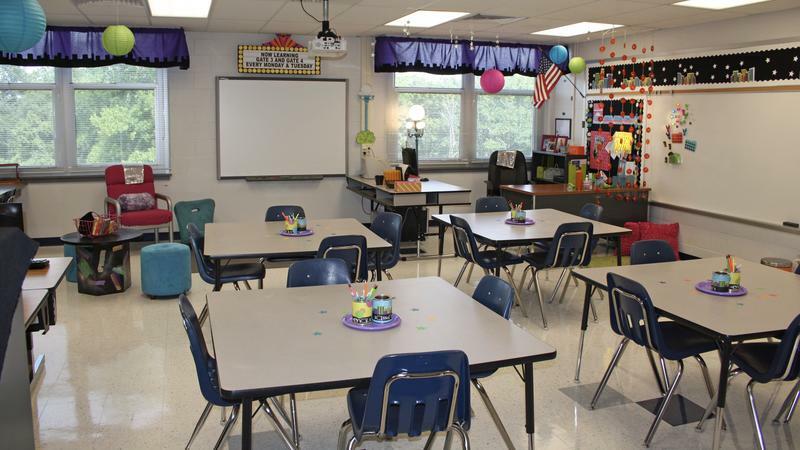 With the Florida Department of Education’s release of school grades last week, the fate of two low-performing Duval schools was decided.